While organizing my courseware files I ran across a set of little programs that I'd written in 2000. 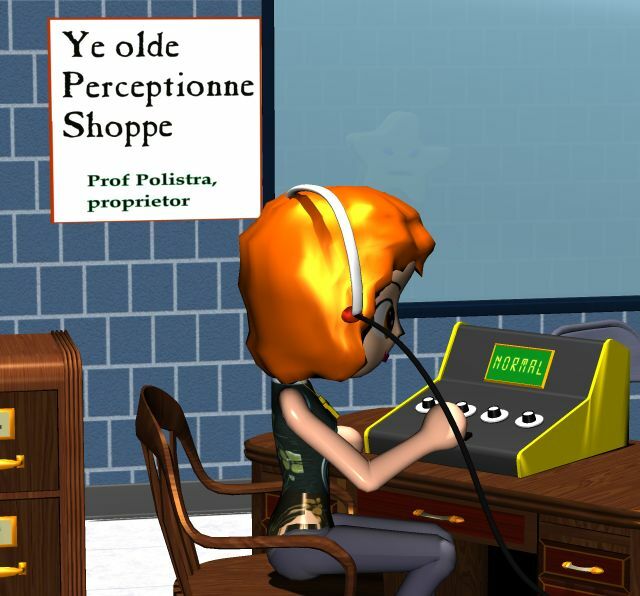 These are automated auditory perception experiments. Each runs from an adjustable parameters file, and each generates a report for each session. They were written to serve a specific class while I was working on an unrelated paid project. IIRC the school's computers were running Win 98 at the time. Sound output was not a standard or typical part of computers then, so the instructions talked about adjusting your Sound Blaster board! Just for fun I tried them on my current Win 7 system, and they still worked... Mostly. To be exact, the sound outputs and operating sequence were good, but the text instructions and buttons were misaligned on new 'flexible-DPI' display. One of the progs was defective, indicating that it hadn't been properly tried before. I adjusted all the text boxes and buttons, fixed the defective one, recompiled using Borland, and now everything behaves properly on Win 7. CALIB gives you a standard tone to adjust your volume. GAPTONE gives a tone with varying gap. Do you perceive the gap? GAPNOISE same for white noise. Good illustration of what I was saying here about the difference between Win API and web-based crap. When you have a 'well-built' EXE that runs on one version of Win, it will continue to run on newer machines with minimal adjustment. And a nice bit of synchrony: Comparing new and old in the file directory, I had more trouble than usual in determining which was which. Realized that the old EXE files were dated 4/20/00 and the new ones are 4/20/15. Astrology, anyone? Here's the ZIP containing the new 'suite' and a readme. It's in the same folder with the AUDIN stuff, closely related in subject and date. Semi-related: As long as I'm redoing and releasing old progs, here's a Python version of a Morse sender that I also built around the same time. This works nicely, provided your Python install includes the 'wave' and 'winsound' modules. Those were standard parts of a Py install but I think they may have been deprecated or removed recently. The sender can either turn a text file into Morse or generate its own semi-random utterances in Morse for practice.